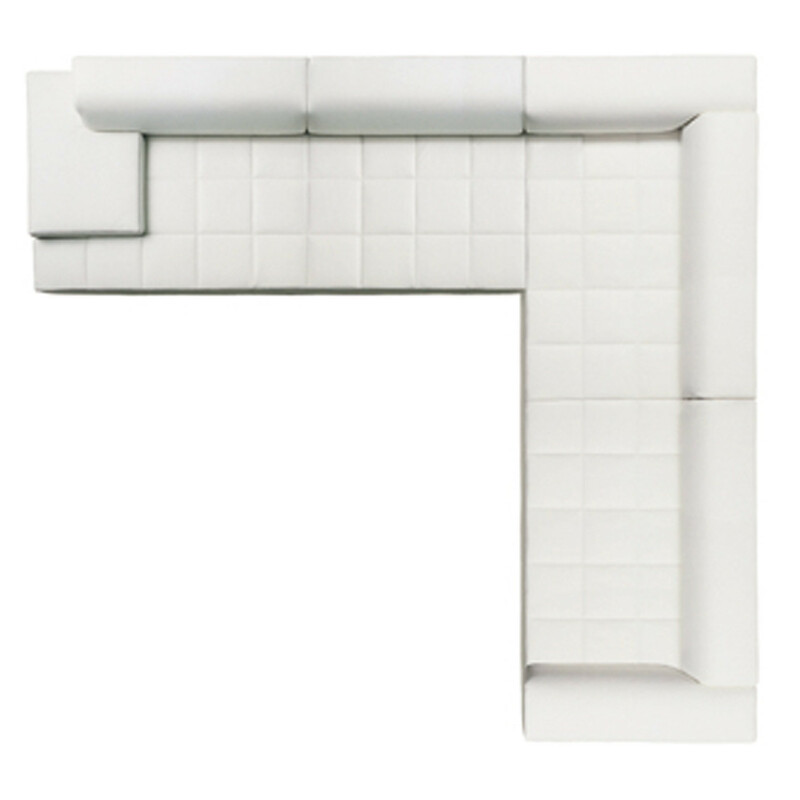 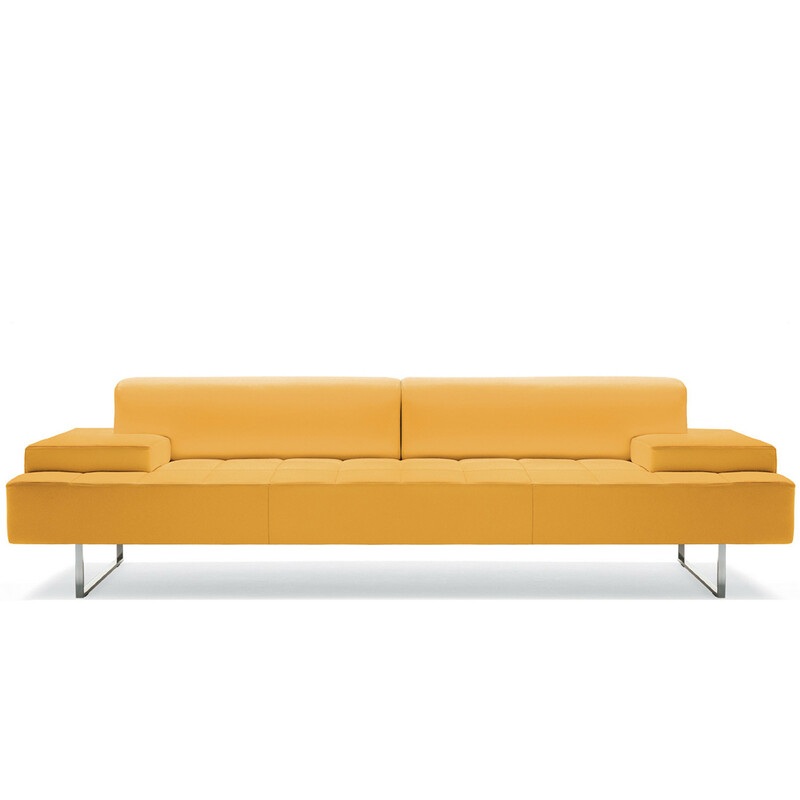 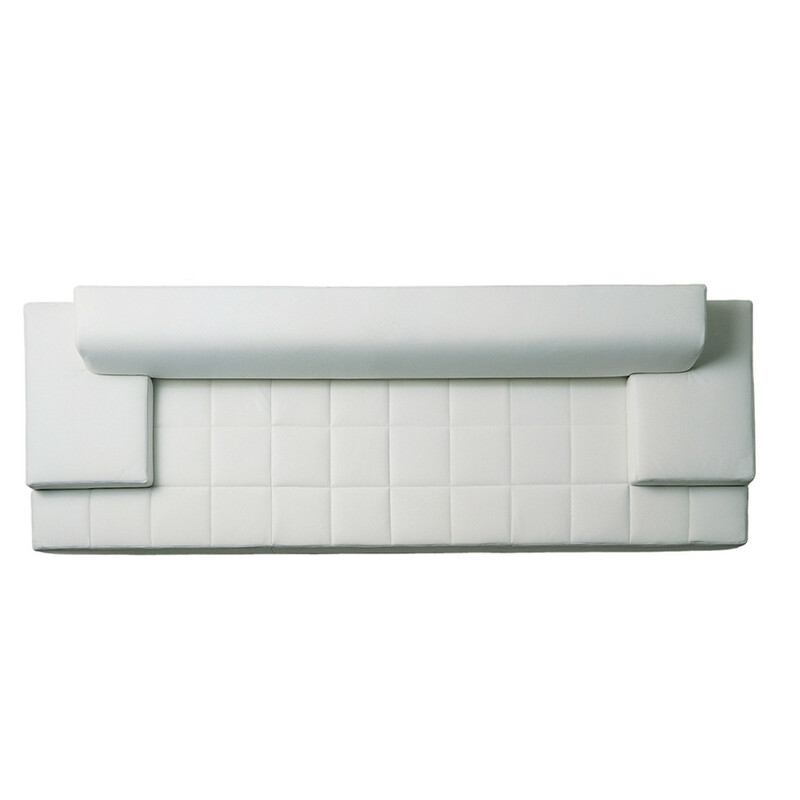 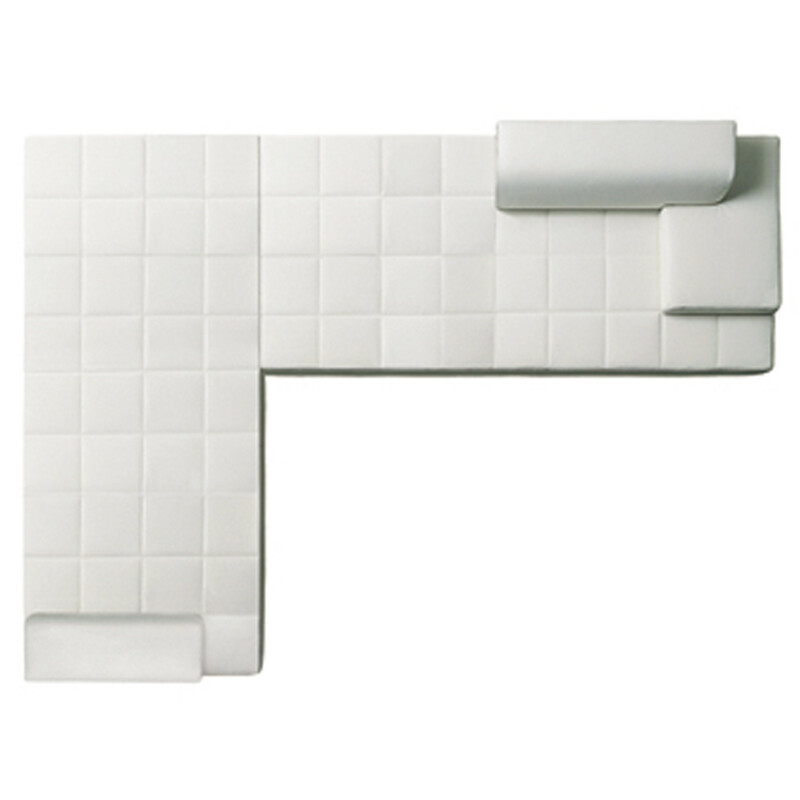 Quadra Sofa by Studio Cerri & Associati. 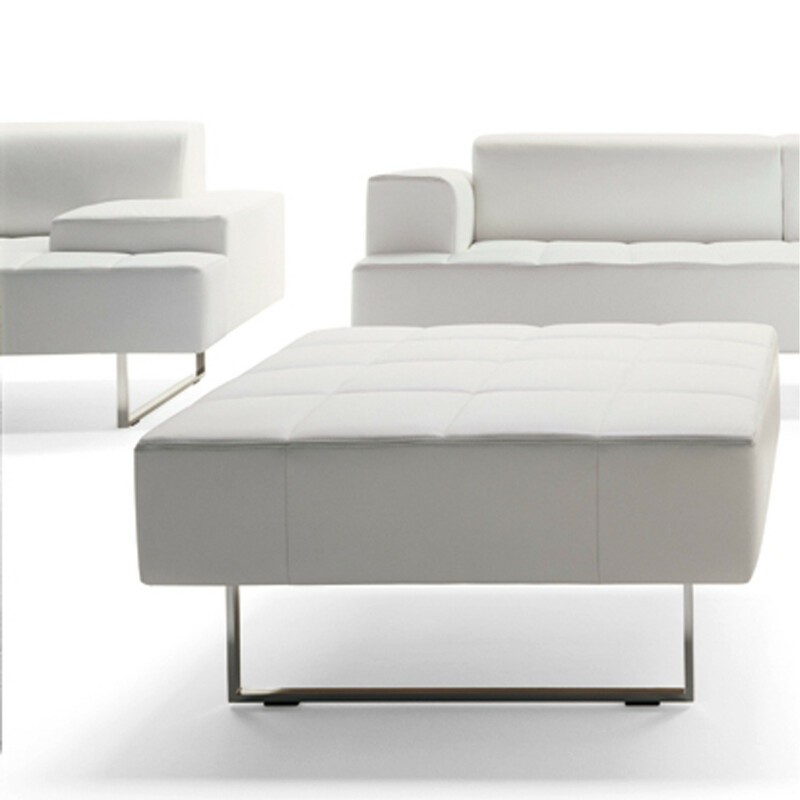 A modern elegant soft seating solution for contemporary reception areas and lounges, Quadra Sofa is an inspired choice, a square shaped modular system with the option of low, medium or high armrests to best fulfil any requirement. 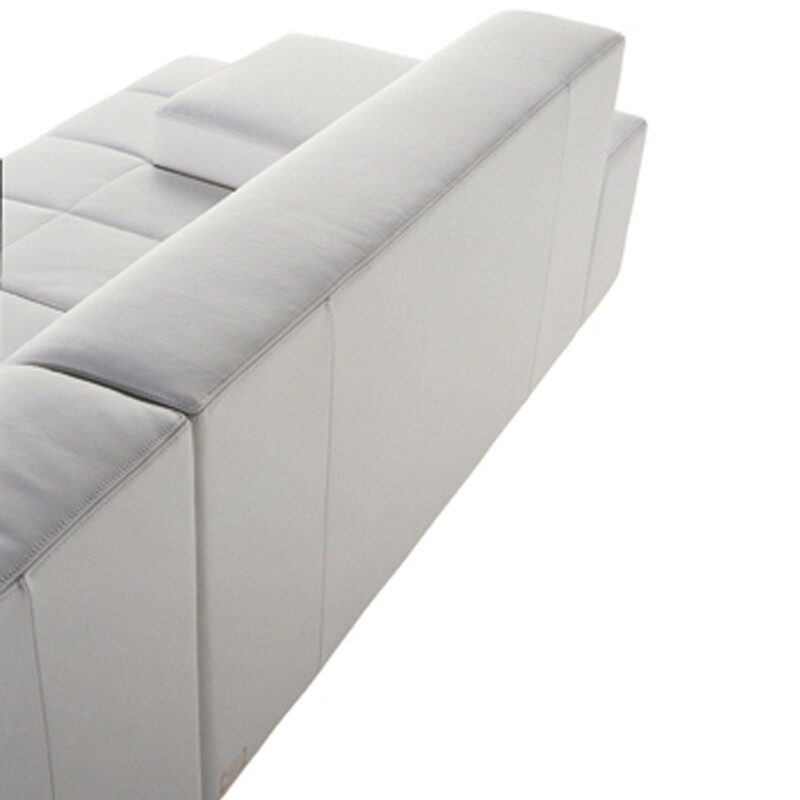 Quadra Soft Seating has a seasoned beechwood main frame, polyurethane foam and dracon padding. 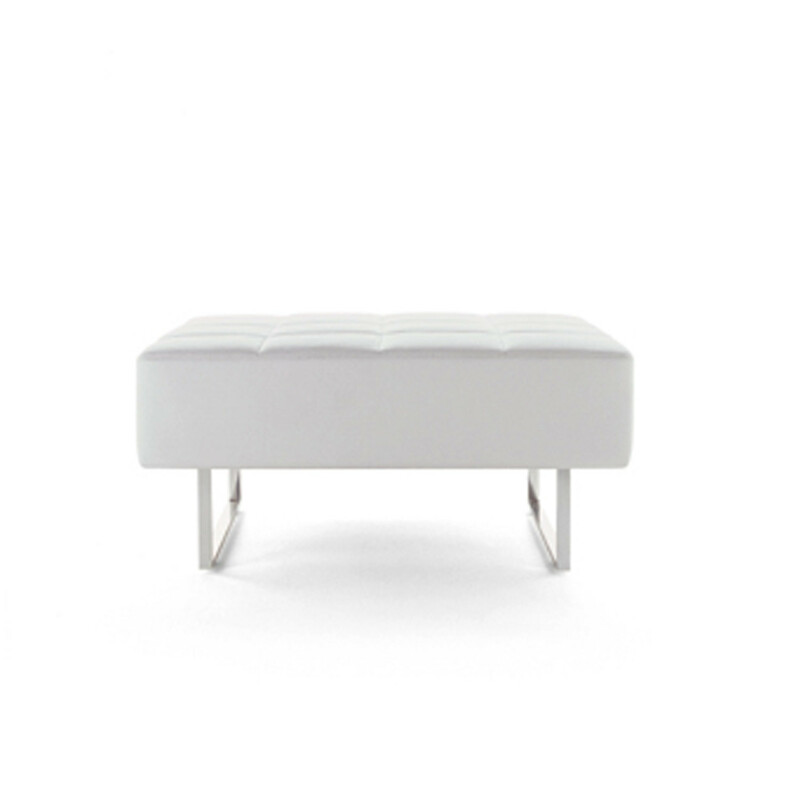 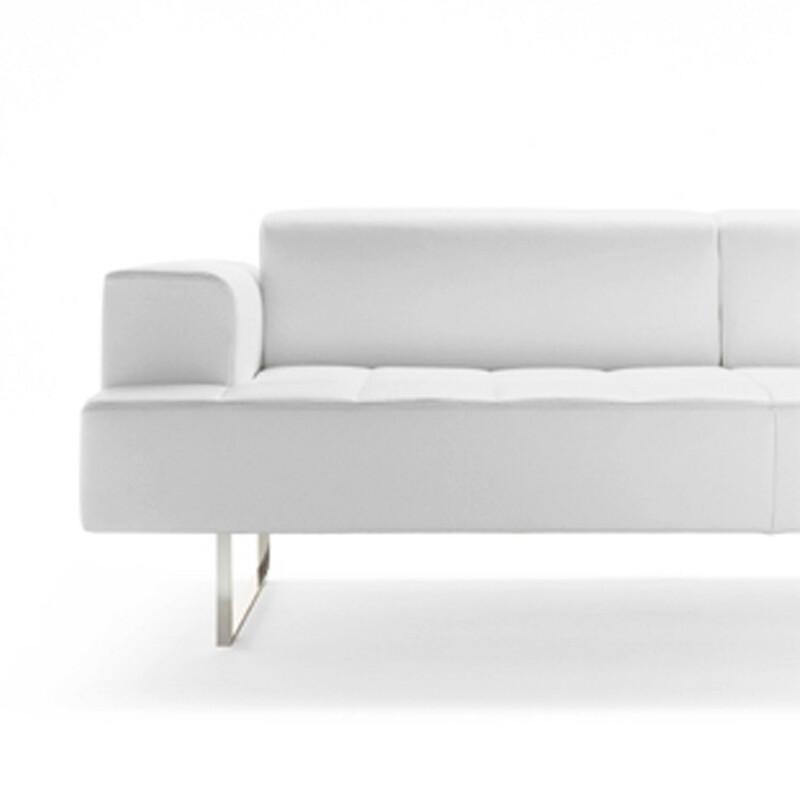 Upholstered with Pelle Frau, Quadra has a chrome-finished metal frame. 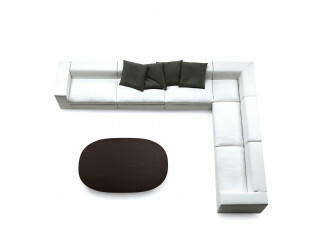 Please see the Quadra Sofas product brochure attached to this page which provides an overview of the configurations. 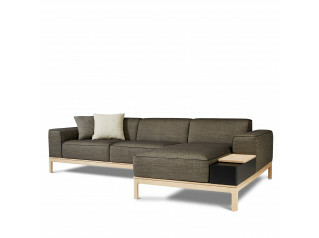 You are requesting a price for the "Quadra Sofa"
To create a new project and add "Quadra Sofa" to it please click the button below. 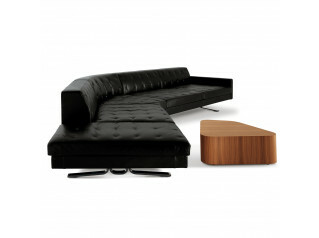 To add "Quadra Sofa" to an existing project please select below.